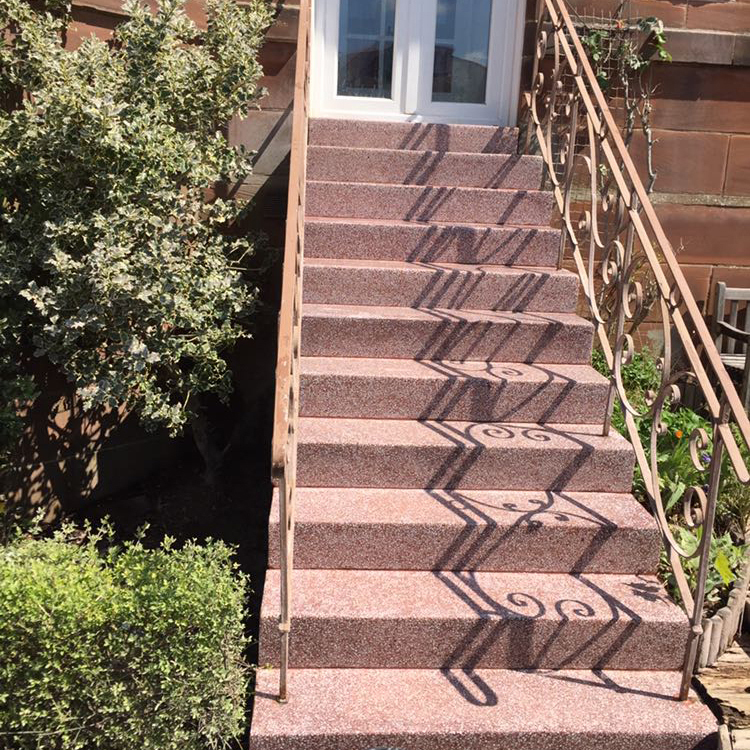 J & M Terrazzo are Glasgow’s Terrazzo specialists. 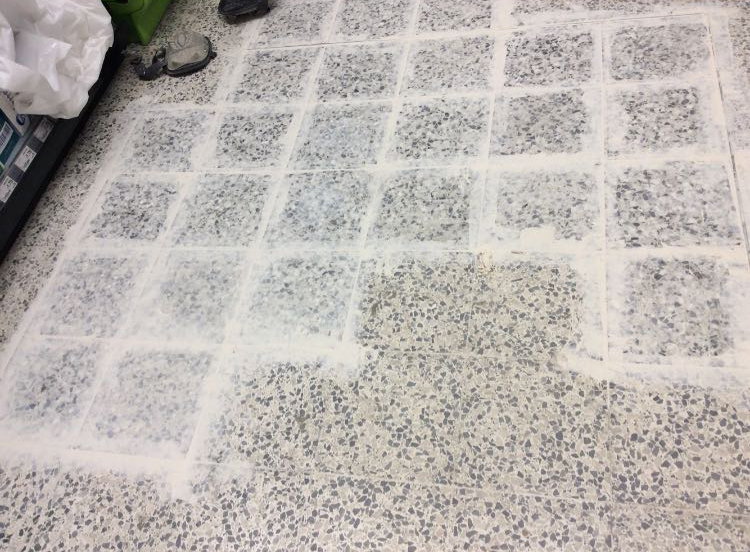 We offer all aspects of Terrazzo Installation and Restoration services. 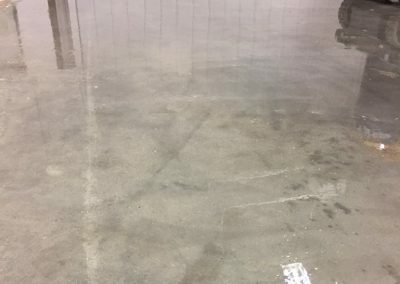 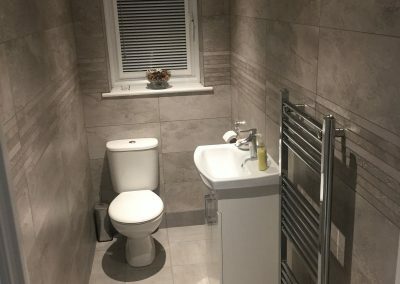 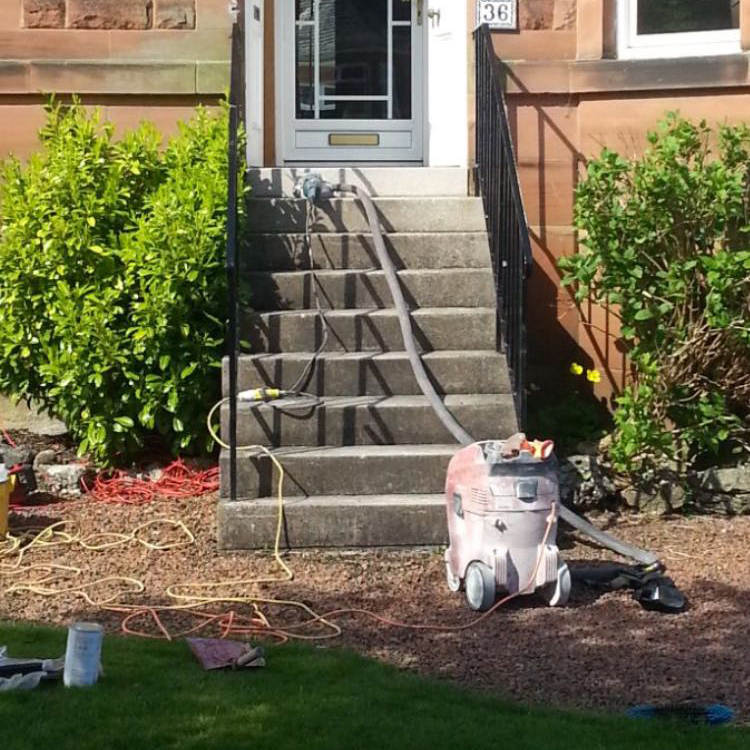 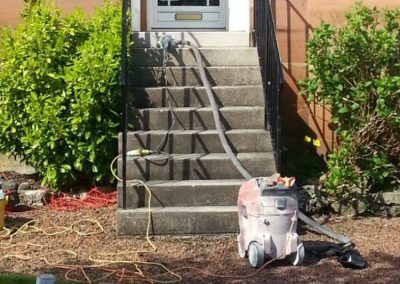 We have been serving our loyal clients in Glasgow and the surrounding areas for many years now and have a reputation built on our excellent workmanship and reliability. 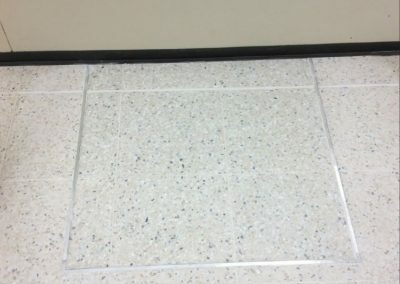 Call us today to discuss any Terrazzo requirements you may have. 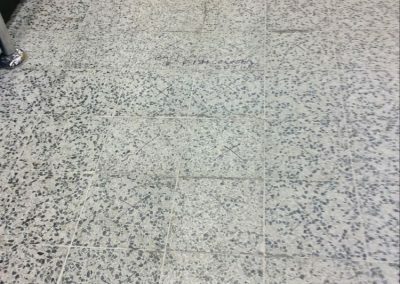 J & M Terrazzo are Glasgow’s Terrazzo specialists. 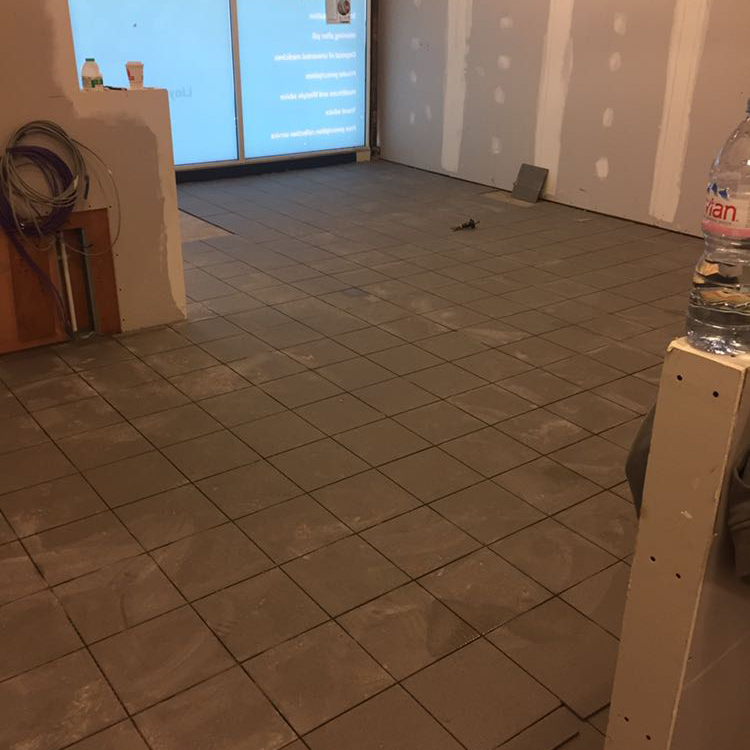 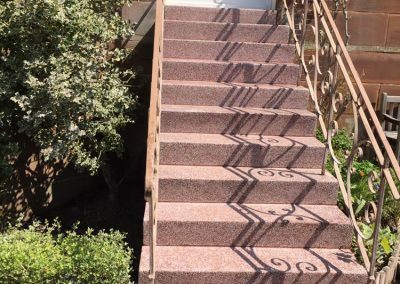 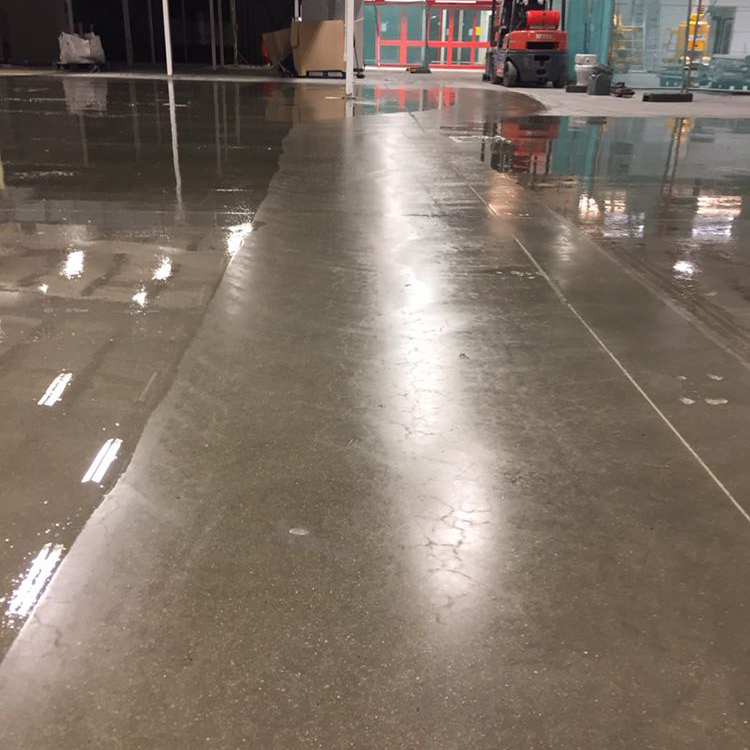 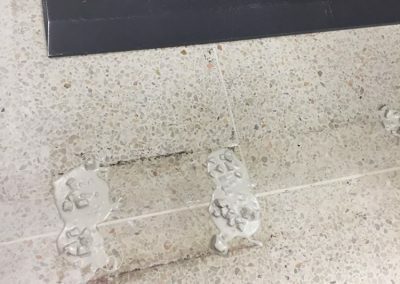 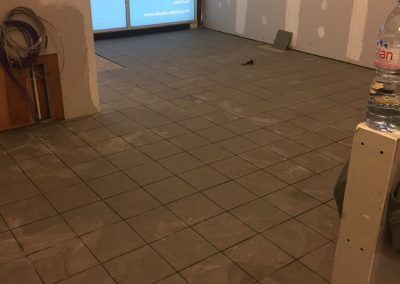 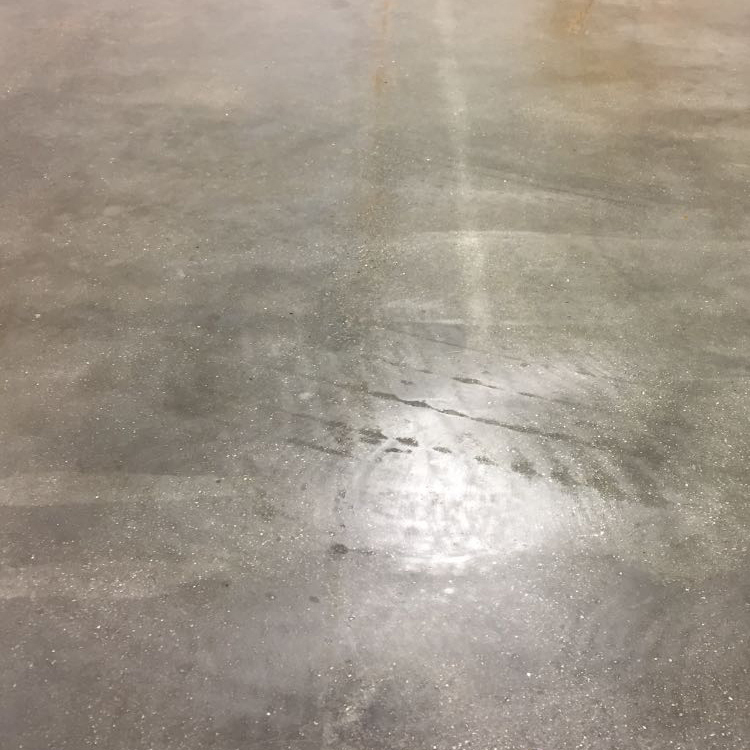 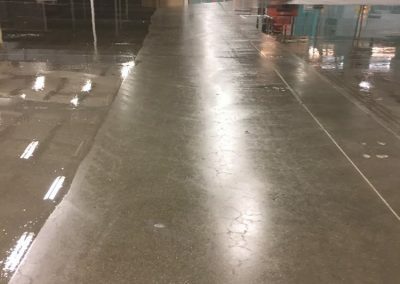 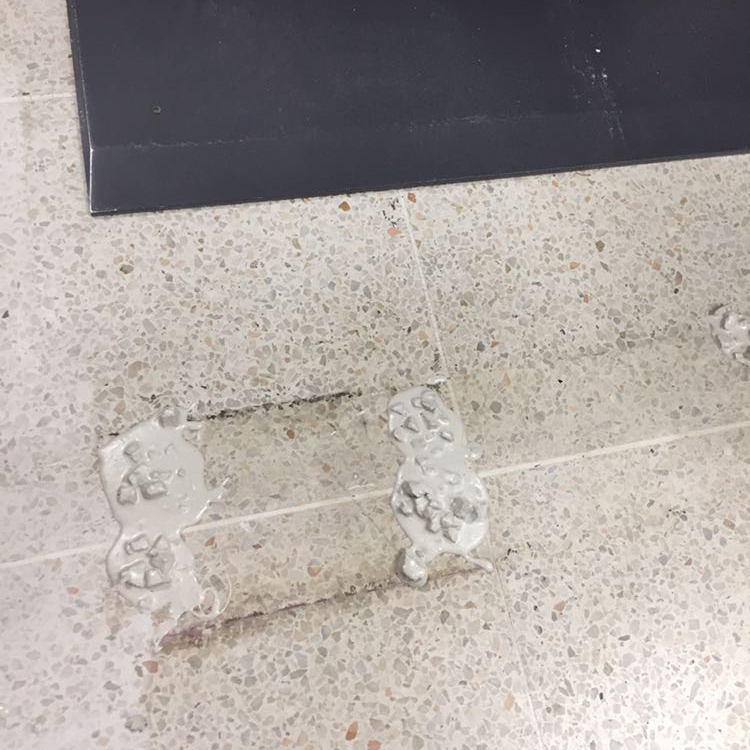 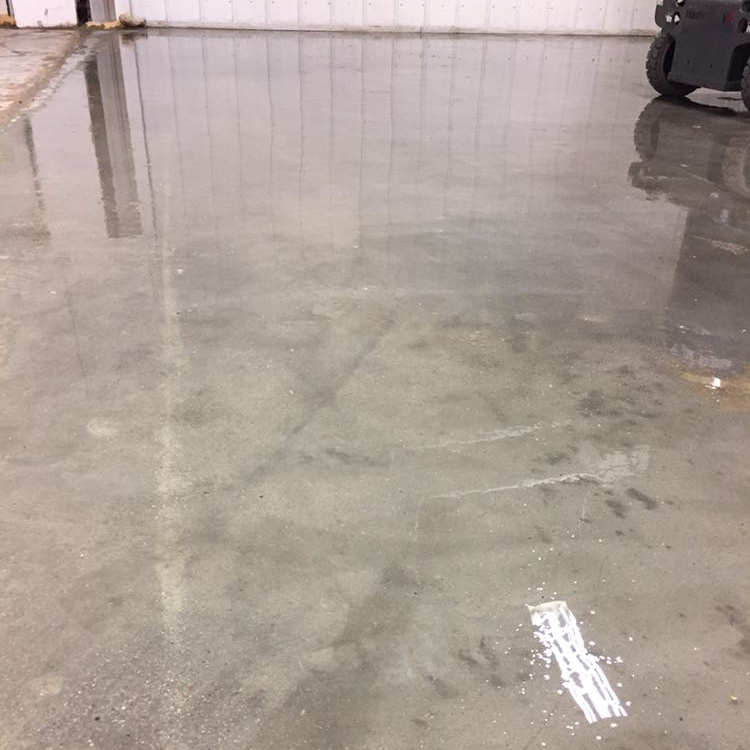 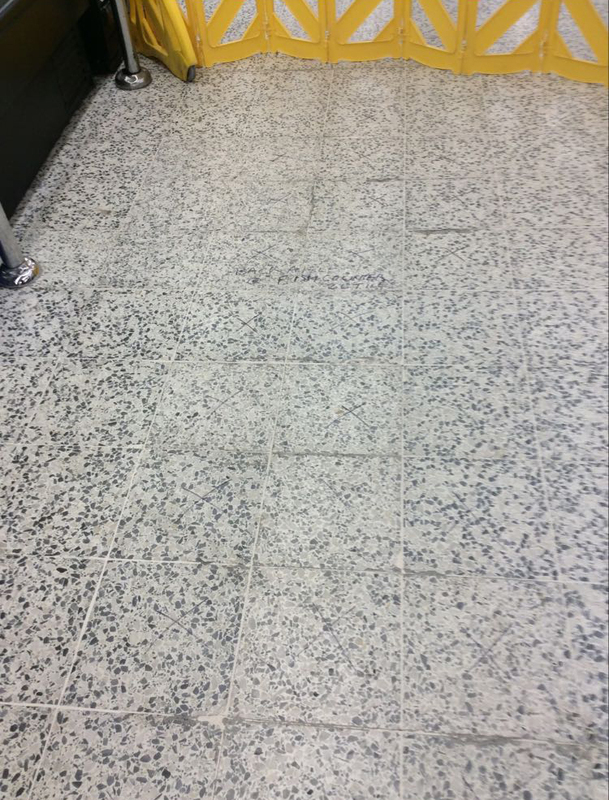 We offer all aspects of Terrazzo Installation and Restoration services along with Diamond Polishing and Polished Concrete services. 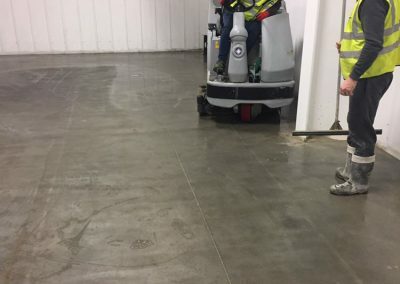 We have been serving our loyal clients nationwide for many years now and have a reputation built on our excellent workmanship and reliability. 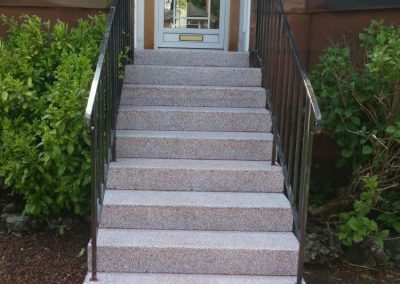 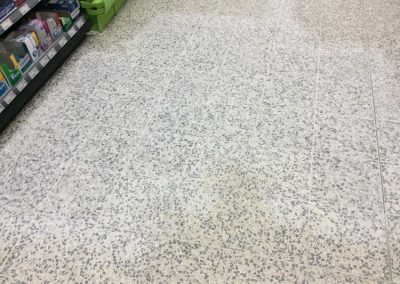 J & M Terrazzo provide all aspects of Terrazzo Installation Services throughout Glasgow and the surrounding areas. 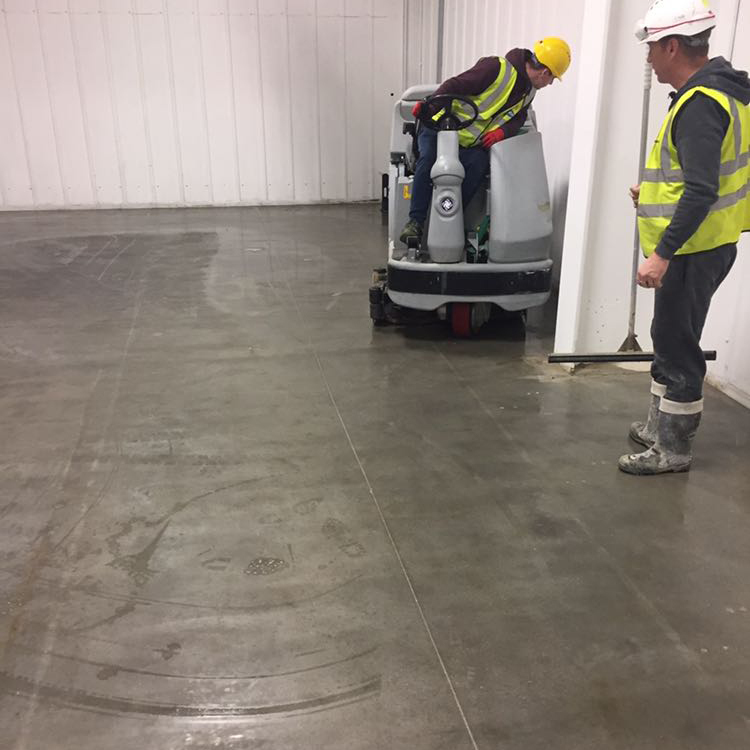 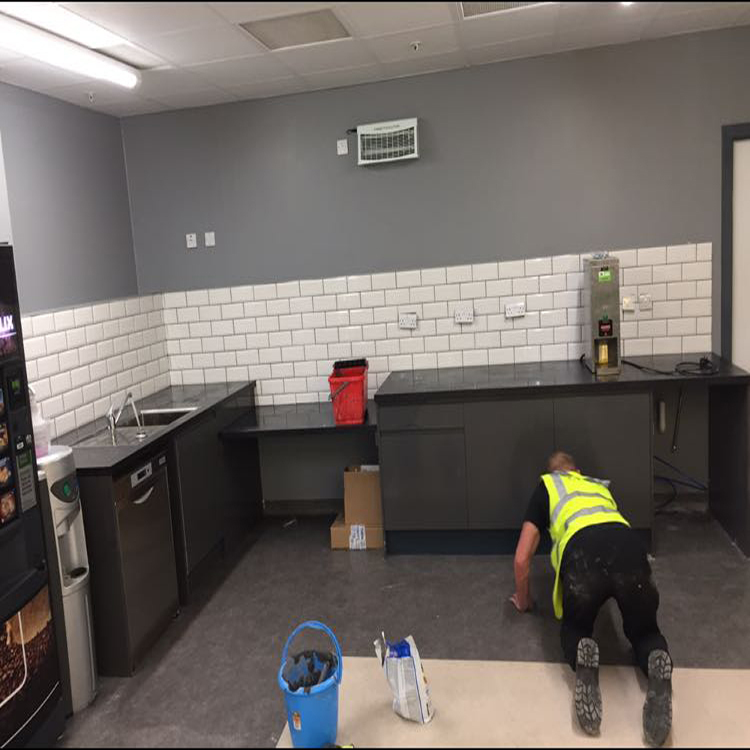 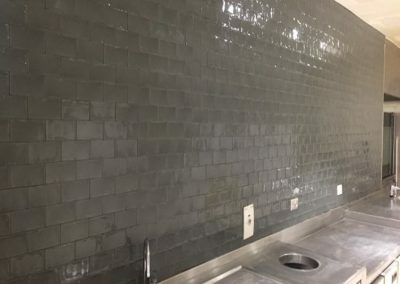 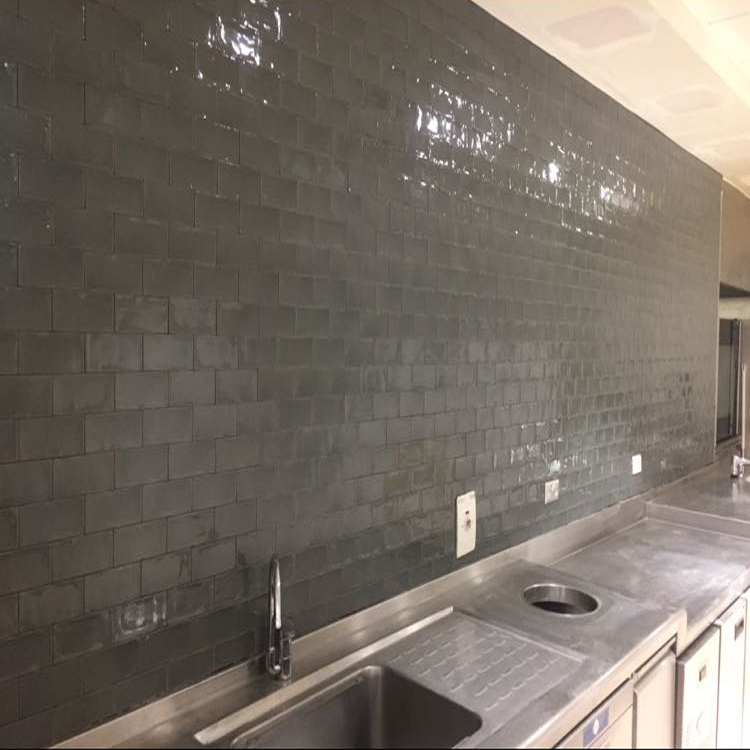 Our team are all fully qualified and we pride ourselves in providing only the highest level of workmanship, finish and customer service at all times. 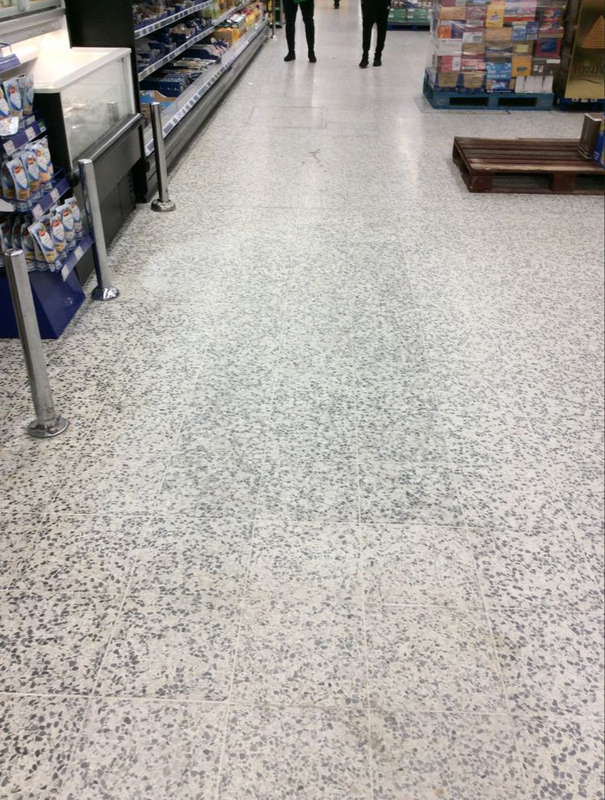 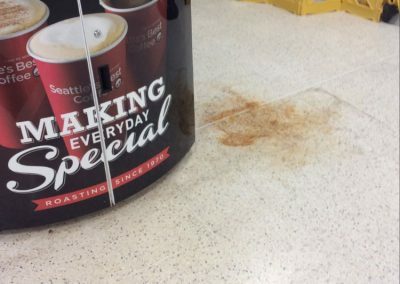 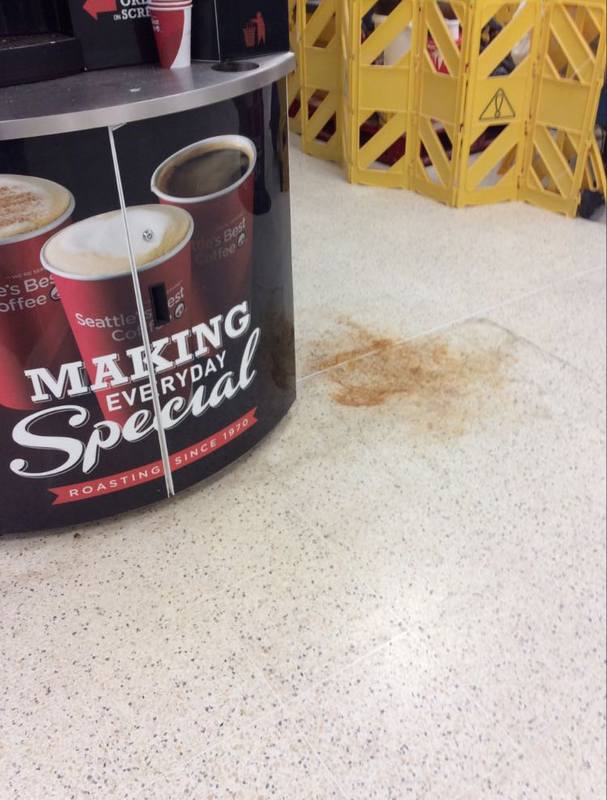 J & M Terrazzo provide all aspects of Terrazzo Restoration Services throughout Glasgow and the surrounding areas. 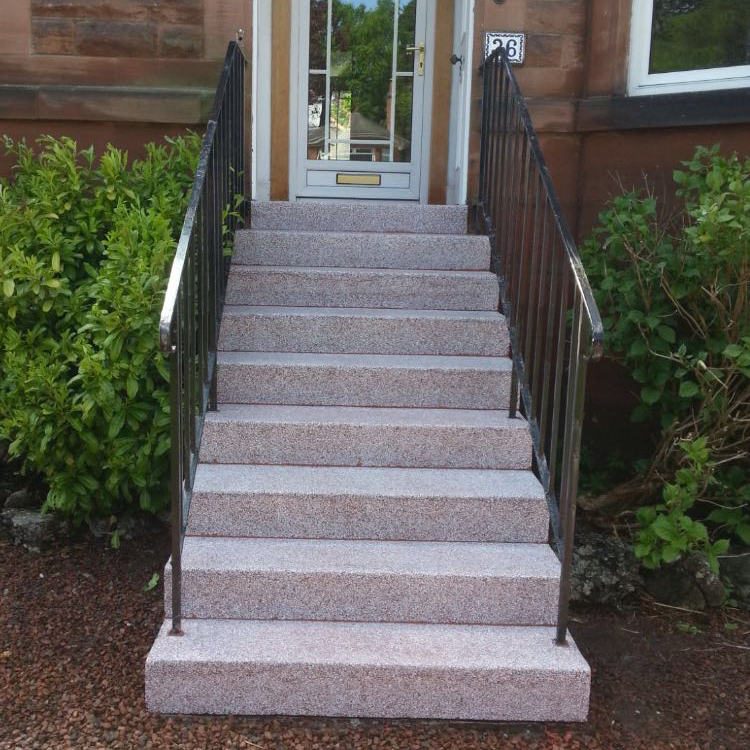 Our team are all fully qualified and we pride ourselves in providing only the highest level of workmanship, finish and customer service at all times. 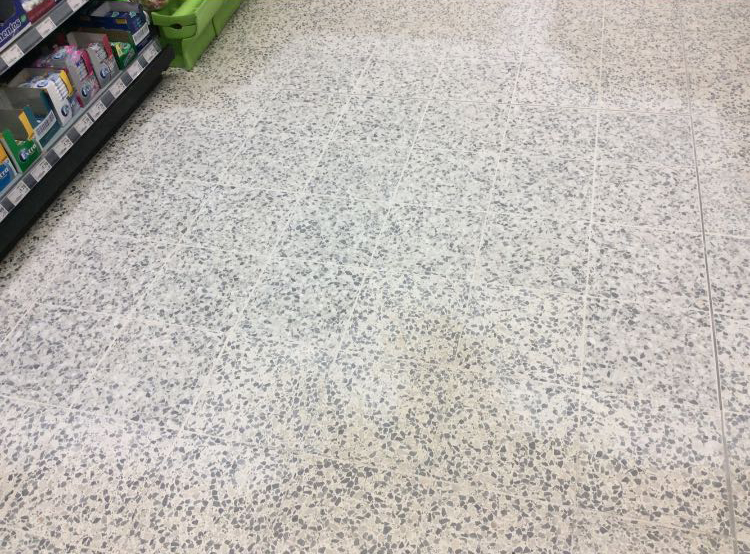 J & M Terrazzo provide all aspects of Polished Concrete Services throughout Glasgow and the surrounding areas. 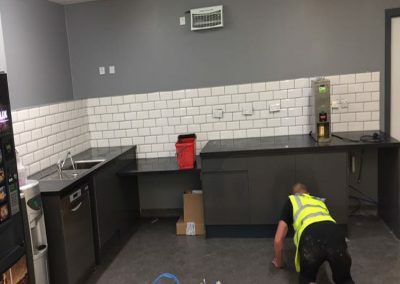 Our team are all fully qualified and we pride ourselves in providing only the highest level of workmanship, finish and customer service at all times. 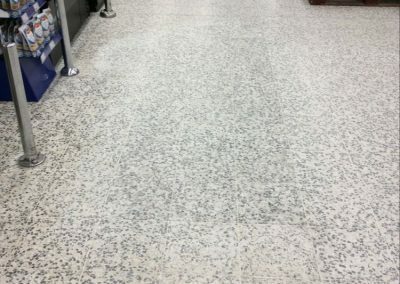 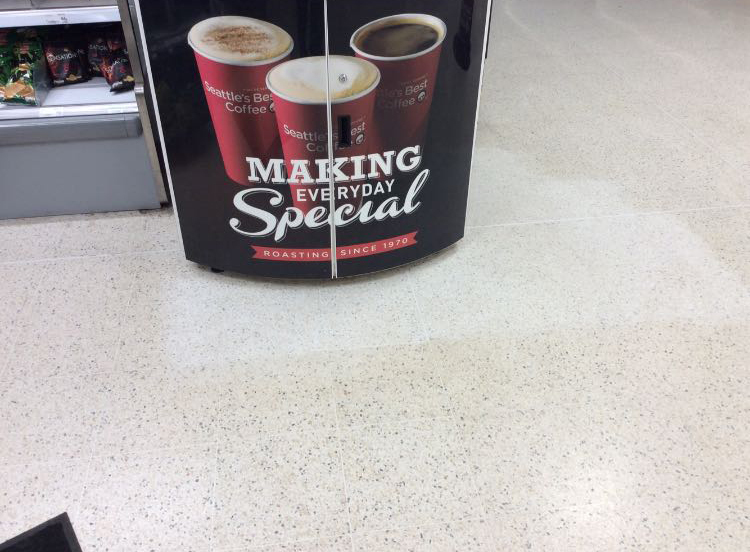 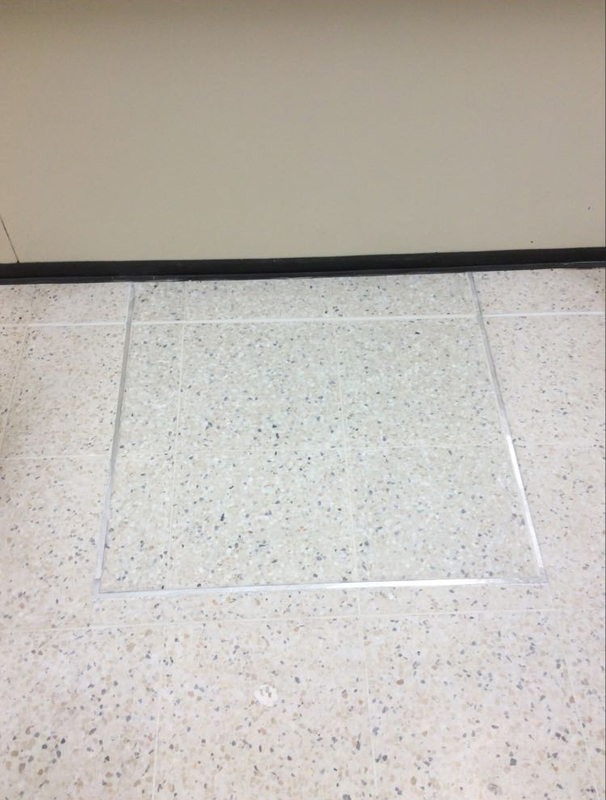 J & M Terrazzo provide all aspects of Diamond Polishing Services throughout Glasgow and the surrounding areas. 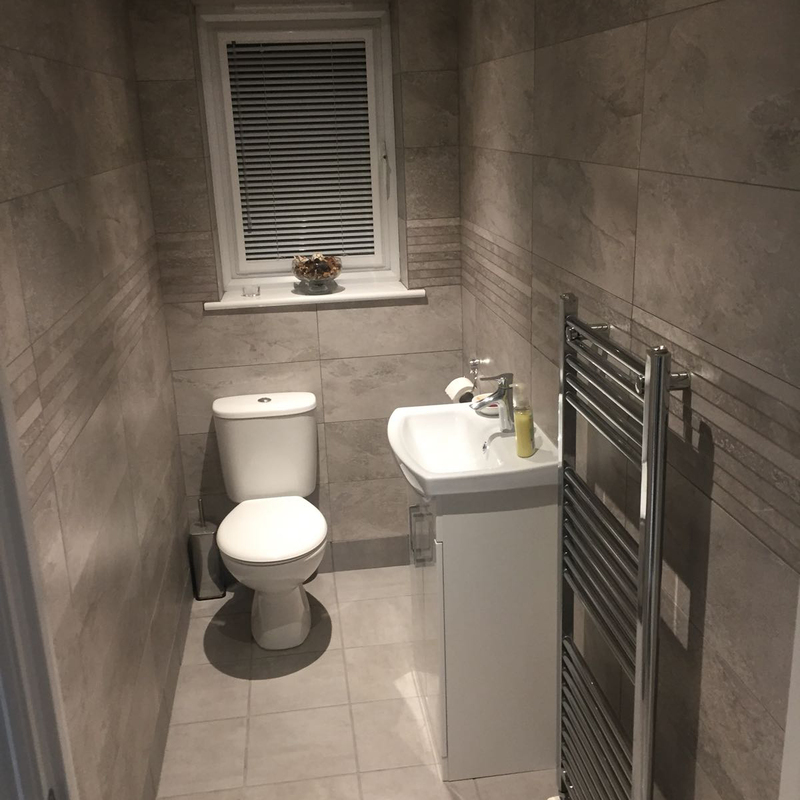 Our team are all fully qualified and we pride ourselves in providing only the highest level of workmanship, finish and customer service at all times. 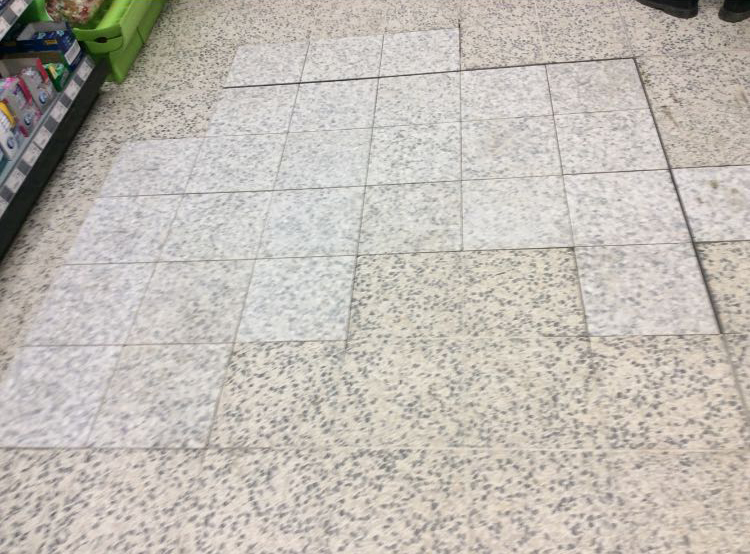 We used this company for tiling in one of our rental properties, very fast and professional service. 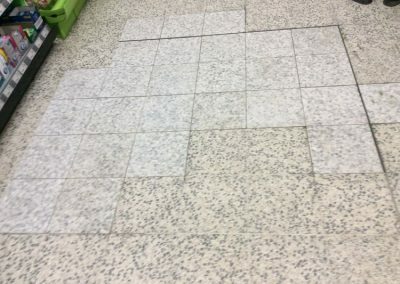 Will use again in the future. 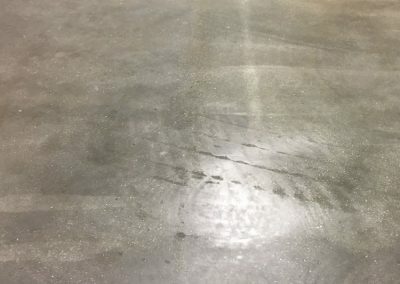 J & M Terrazzo © 2018.